Square, rectangular, as a strip or octagonal. The new Softboxes and Octaboxes from broncolor are optimised light shapers for precise lighting design in nine different shapes and sizes. 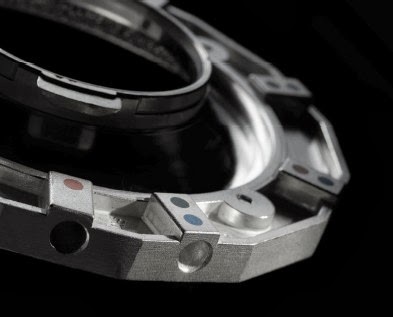 With the colour coding on the rear face of the speedrings, it is child’s play to quickly assemble any Softbox. broncolor offers for numerous different flash manufacturers speedrings so that any Softbox becomes independent of a particular system. Two diffusers are included in the delivery of every Softbox. The third diffuser can be ordered separately. 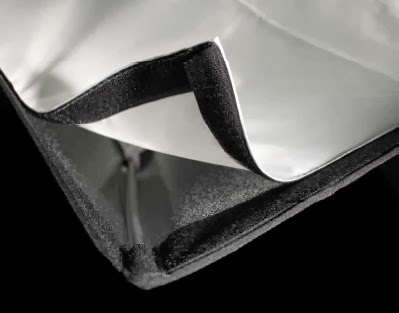 It has a distinct black border, which enables clean work with strongly reflective objects. 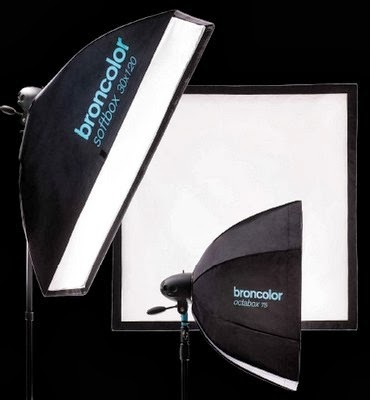 The broncolor Softbox is then perfectly and uniformly illuminated over its entire surface. With an additional light grid for every Softbox, the radiation angle can be reduced, and so unwanted scattered light avoided.